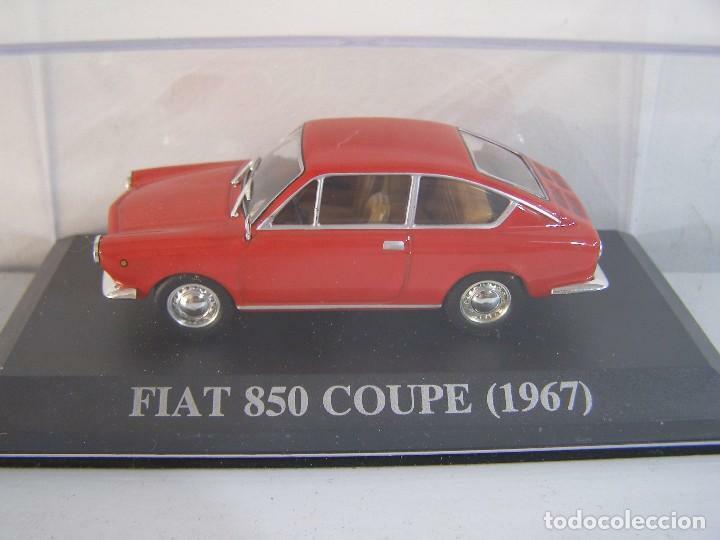 1/43 FIAT 850 COUPE DE 1967, COLECCION CLASICOS DE LOS 60 ALTAYA. COCHE A ESCALA 1/43, SEAT 850 COUPE DE 1967, COLECCION CLASICOS DE LOS 60 , ALTAYA. FACEL VEGA EXCELLENCE DE 1960. Hora oficial TC: 02:40:04 TR: 150 ms.